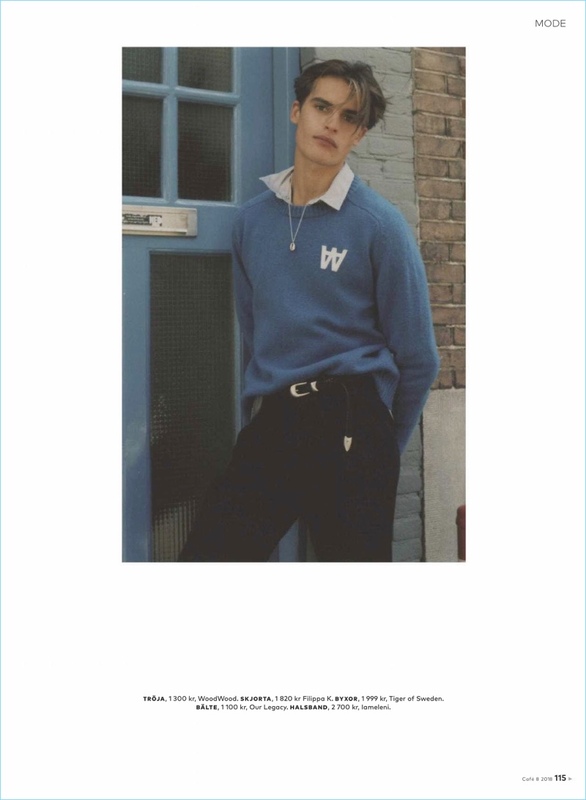 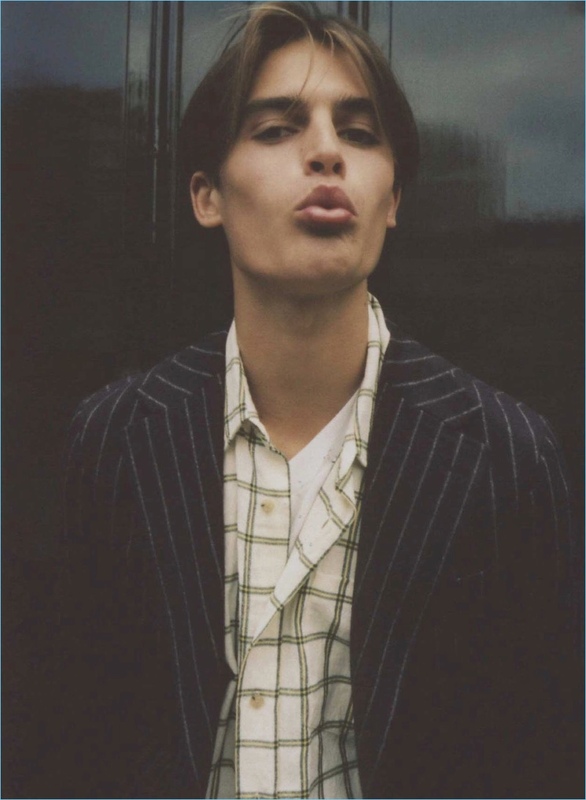 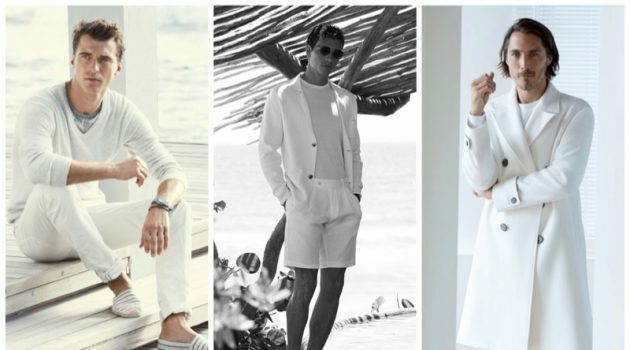 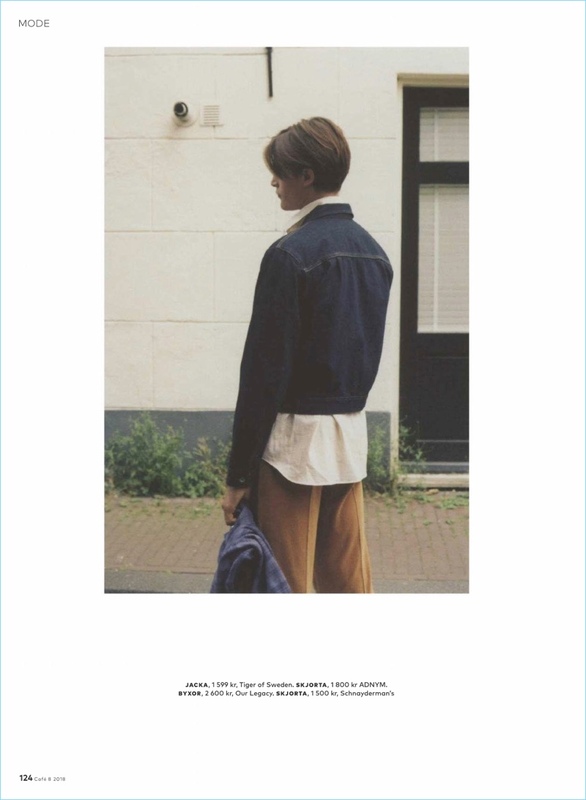 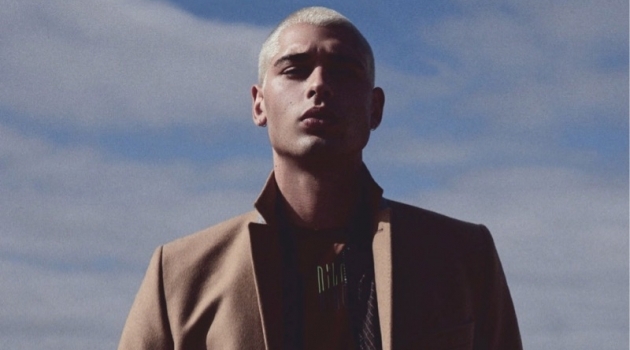 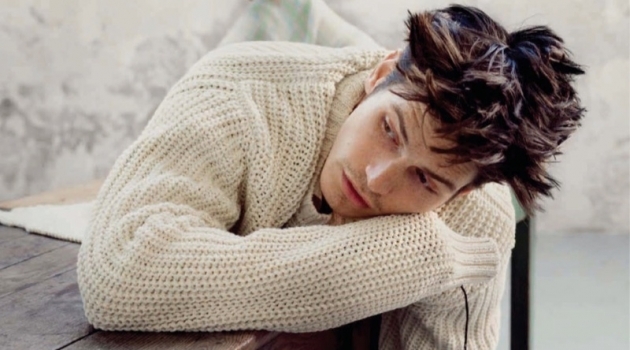 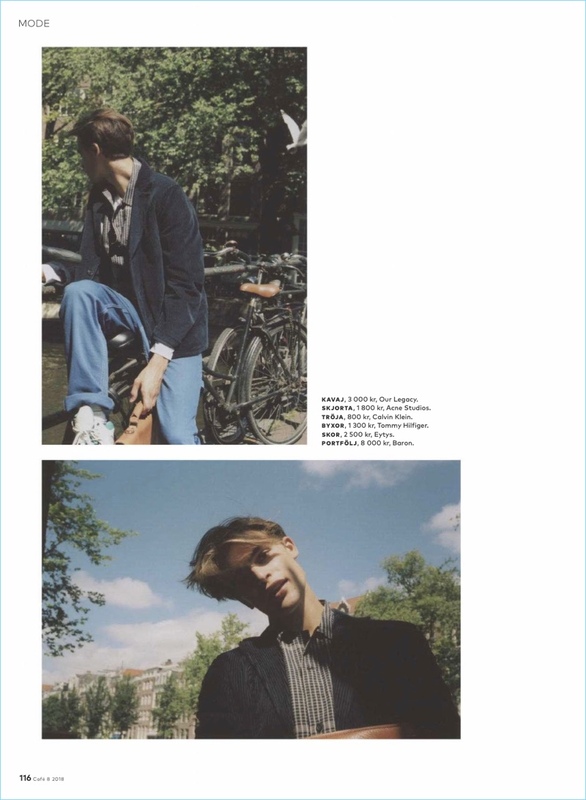 Parker van Noord brings a carefree energy to the pages of Café magazine. 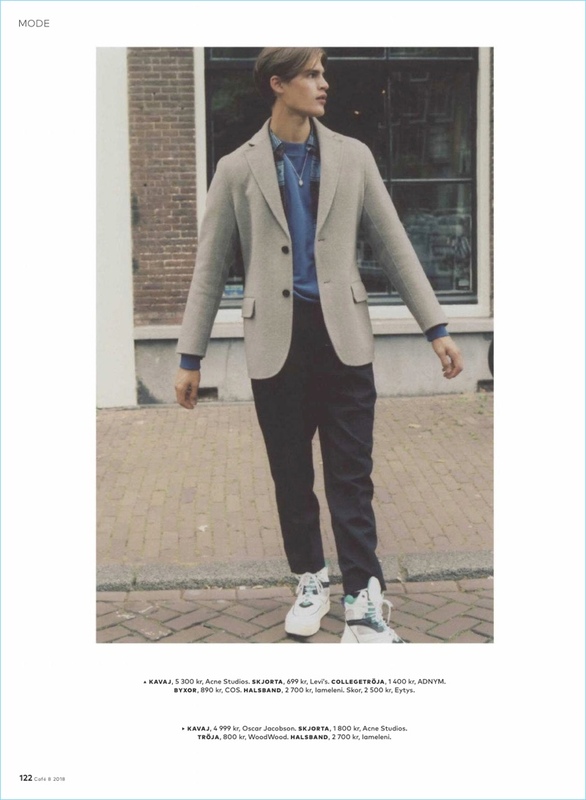 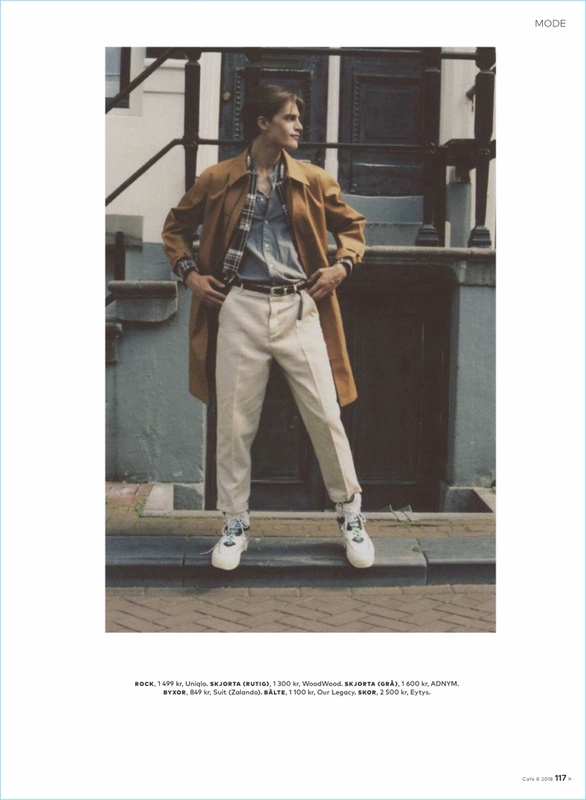 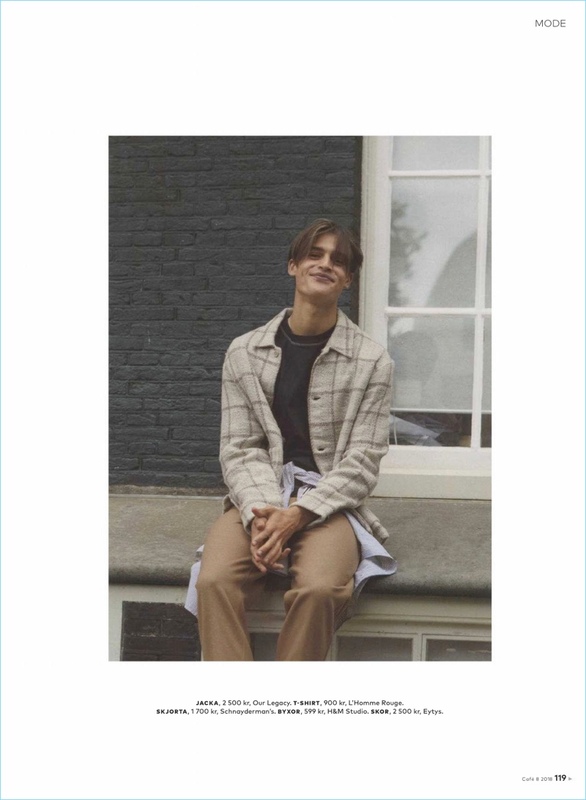 The Dutch model appears in an editorial for its October 2018 issue. 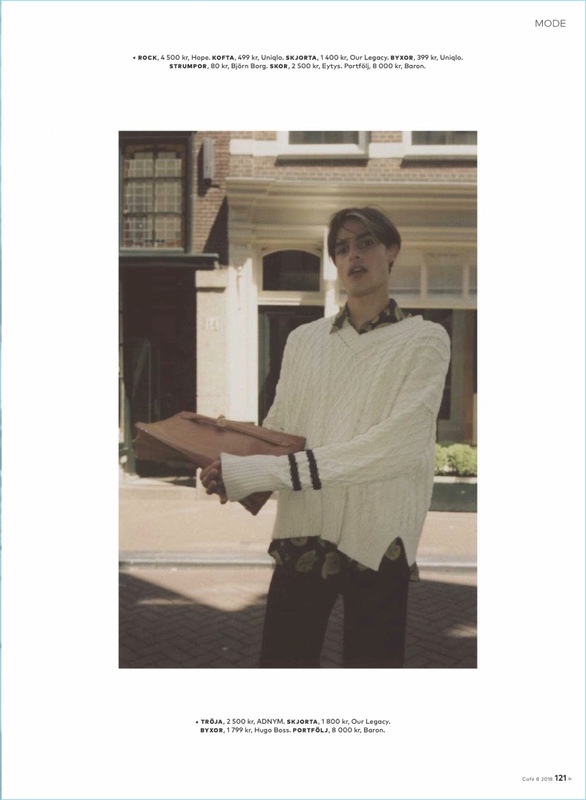 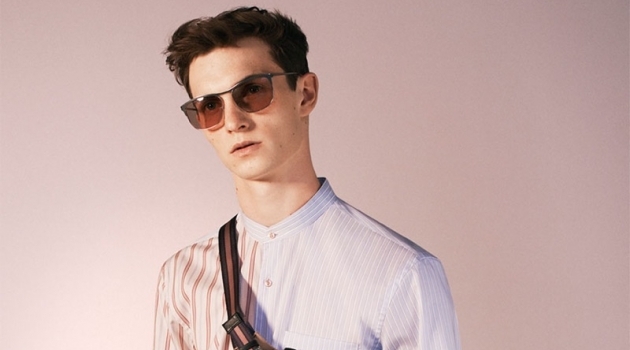 Venturing outdoors in relaxed proportions, Parker is styled by Emine Sander. 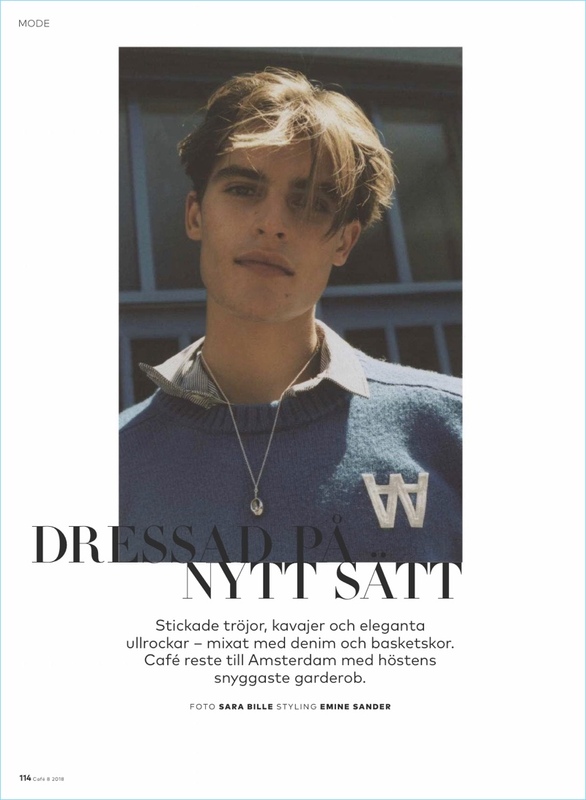 Meanwhile, photographer Sara Bille captures the story. 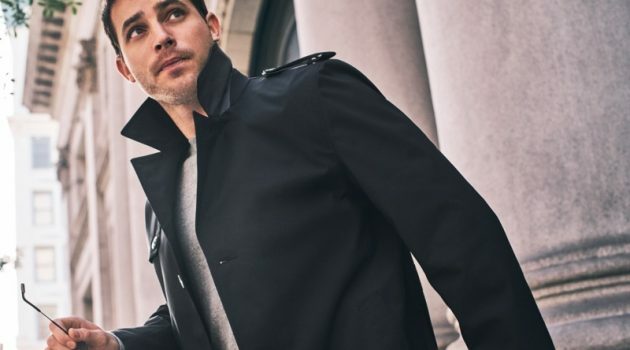 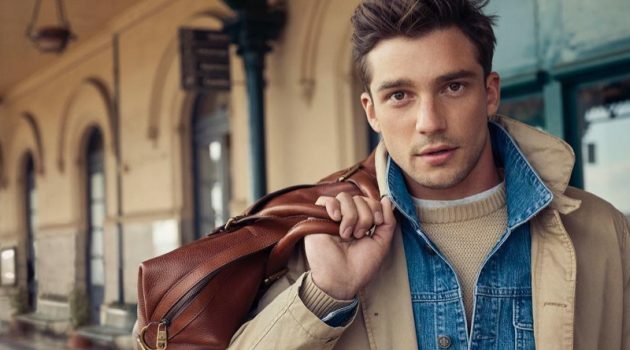 Bille photographs Parker in a fall wardrobe that includes brands such as Tiger of Sweden, Filippa K, and Our Legacy.